The LIFE + Nature Conservation of Biodiversity Project in the Miera River began in July 2014. 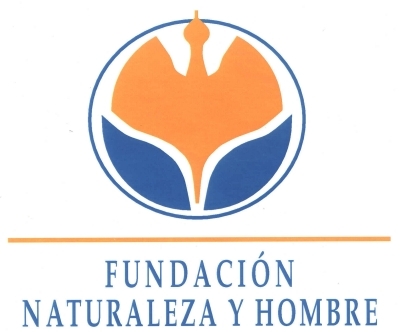 For four and a half years, Fundación Naturaleza y Hombre, as coordinating beneficiary, will work alongside its beneficiary partners, Ministry of Universities and Innovation , Environment and Social Policy of the Government of Cantabria and MARE, to improve the conservation status and surface area of natural habitats and the demographic status of species of conservation interest in the Miera river basin. 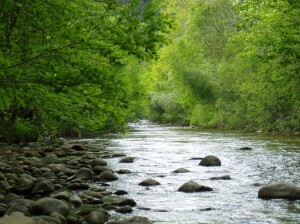 The Miera River is located in Cantabria and connects the Cantabrian Mountains and the Cantabrian Sea in the Bay of Biscay in a 41-kilometer river course. 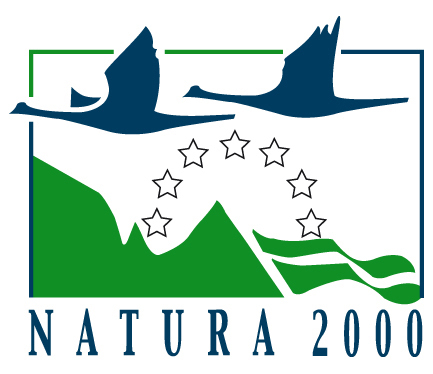 This river plays a very important role as an ecological corridor in the region, as such there are different spaces of the Natura 2000 network along the river basin. 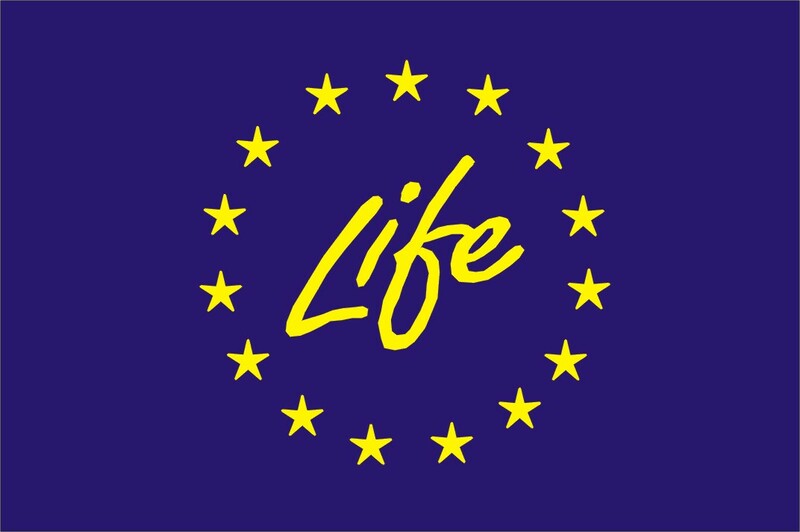 The project will take place, in particular, along the Natura 2000 sites, from its head (SCI Eastern Mountain and SCI Valnera Mountains); Through its middle course (SAC Miera River) to its mouth (SAC Dunes of The Puntal and Miera Estuary). 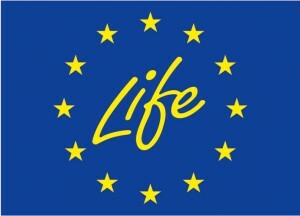 This project is carried out thanks to the contribution of the financial instrument LIFE of the European Commission and they also participate as cofinanciers, supporting the initiative,Ministry of Universities and Innovation, Environment and Social Policy of the Government of Cantabria and MARE and Fundación Naturaleza y Hombre.